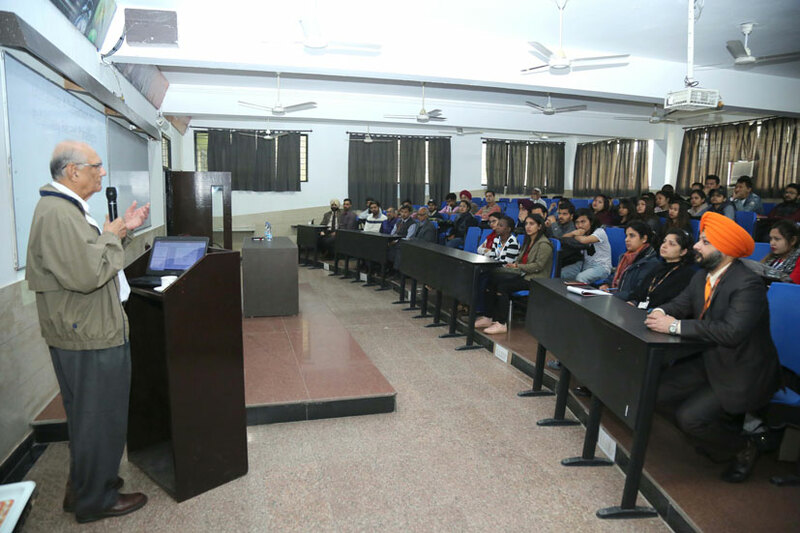 Worldwide renowned American Geography educator, Professor Dr Ramesh Chandra Dhussa of Drake University (Des Moines, Iowa, the USA) reached Lovely Professional University (LPU) today, where he interacted with hundreds of languages, literature and geography students of LPU. 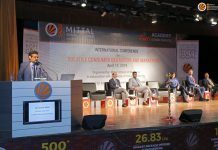 The occasion was an intensive-interactive ‘Talk’ on ‘Literary Geographies’ organized by LPU School of Social Sciences and Languages. Interacting with the students, Dr Dhussa stated: “Geography is not limited to its scientific meaning alone, it keeps on evolving with diverse human values, emotions, behaviours, interactions, imaginations, responses and more of a particular area.” Dr Dhussa illustrated that undoubtedly geography is the study of a place/space; however, experiencing and understanding of a place in reality is in different stages. It can be by reaching geography texts; visiting the place and reading the geography text; and, reading literary works of that place as well as visiting that particular place and reading concerned geographic text also. Through these steps, one can easily see regular evolvement in geographical details. While talking about humanistic geography, Dr Dhussa shared that the analysis of territorial settings in novels and stories as well as the study of landscapes, regions, and geographical phenomena have interested geographers since long before. Taking the example of fictional ‘Harry Potter’, Dr Dhussa held that as a form of cultural communication, literature may shape social relationships and foster particular landscape meanings, attitudes and values. 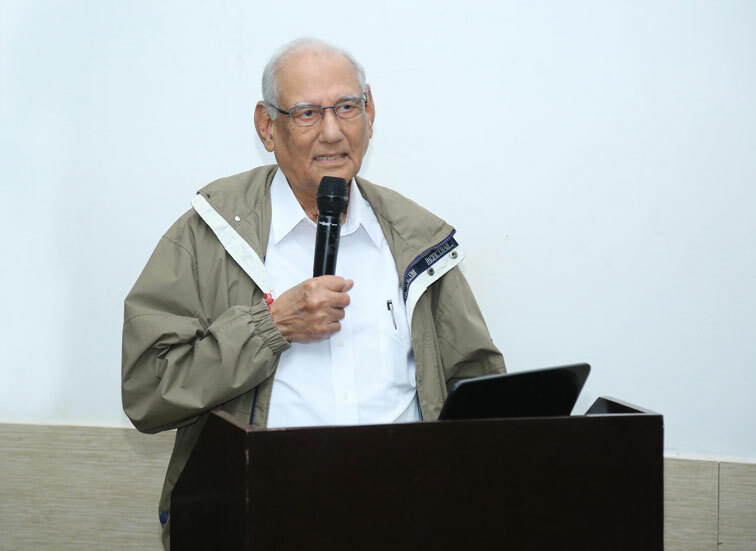 Member of Association of American Geographers; National Association Geographers India (life), Geography Alliance Iowa; Dr Dhussa emphasized that in order to reach the geographical aspects of a particular place, an approach to literary aspects of that area are equally important.